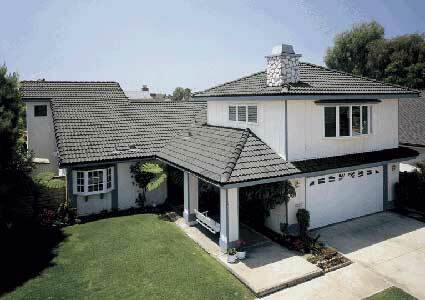 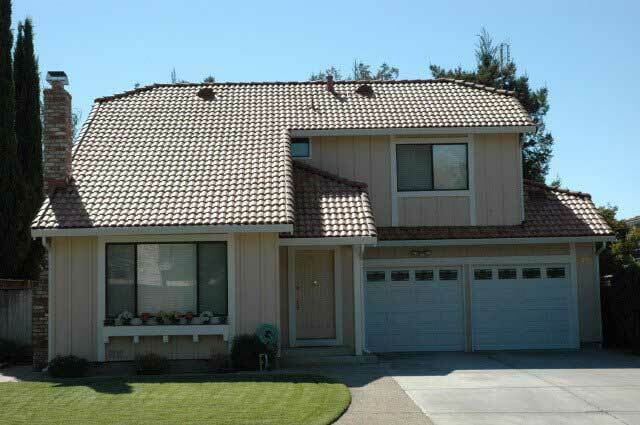 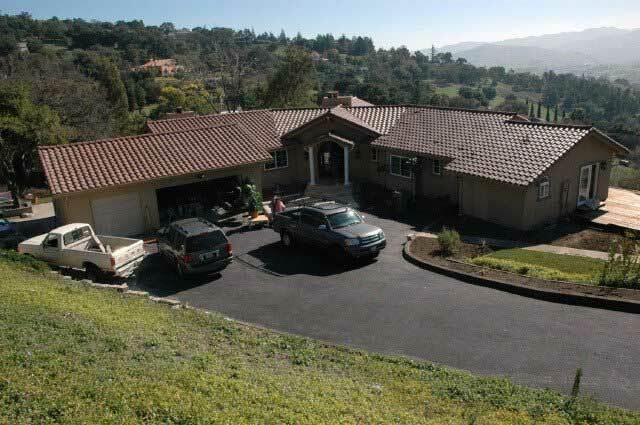 Concrete Tile Roofing in San Jose | Westshore Roofing, Inc.
At Westshore Roofing, Inc. we’re proud to offer a wide variety of different roofing options, including concrete tile. 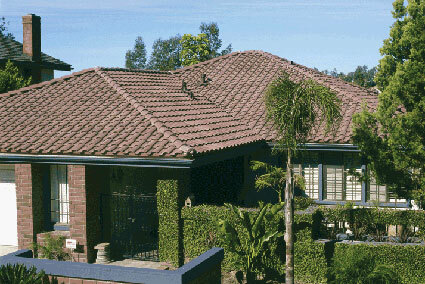 Explore our page then contact our office with any questions or to get a free new roof estimate! 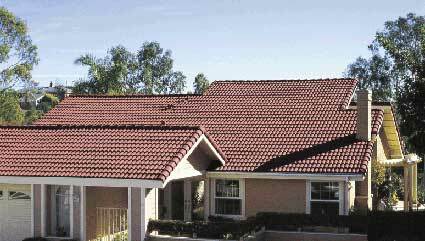 Villa 600 emulates the most popular tile in the world; faithfully recreating the beautiful Mediterranean style popular in Italy and Southern France. 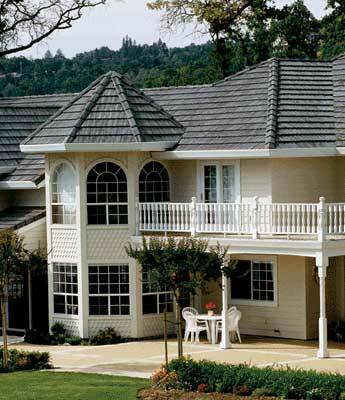 España reflects the classic style and distinctiveness of Spanish architecture, popular in the early Southern California missions that stretched from Santa Barbara to San Juan Capistrano. 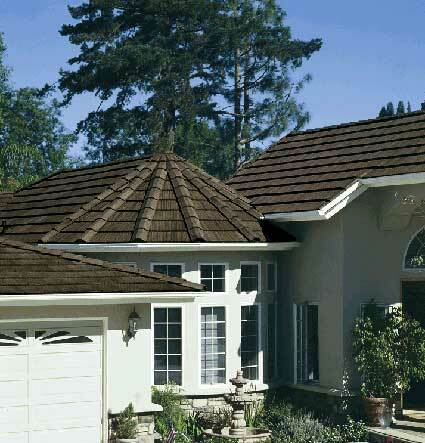 Shake perfectly captures the rustic warmth and beauty of country living by re-creating the look of hand-hewn shakes. 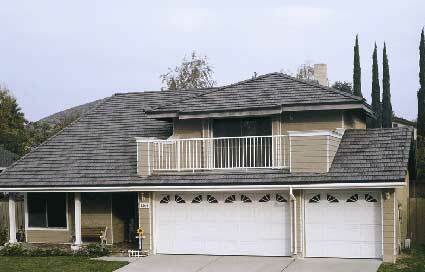 Slate is designed to complement the inherent beauty in French and Tudor architectural styles. 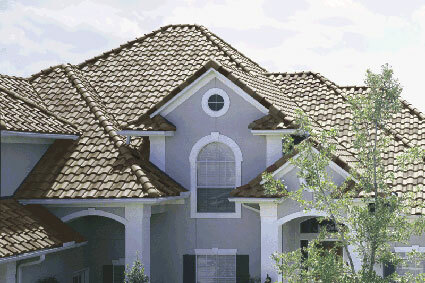 Available in a broad range of colors, it faithfully captures the appearance of natural slate.